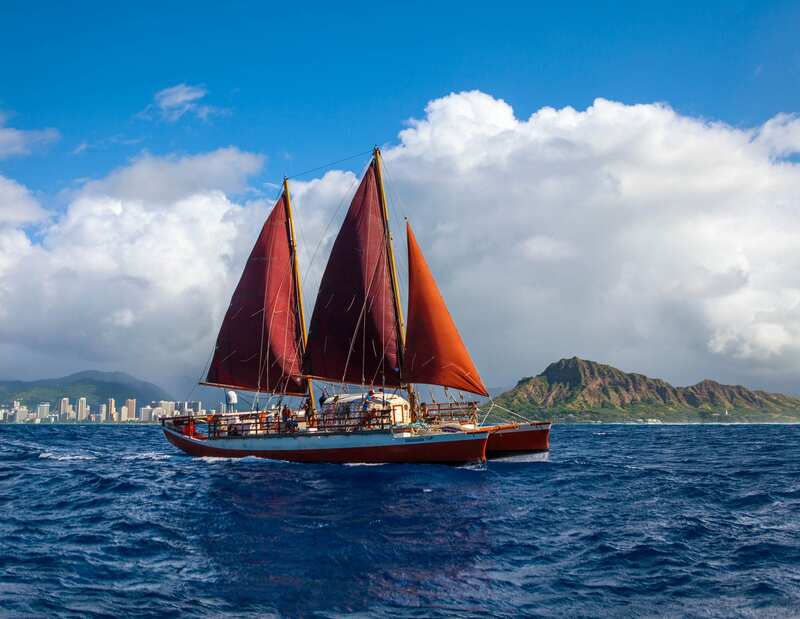 After a 2,800-mile voyage from Hawaii to California using traditional non-instrument navigation, solar and wind-powered Polynesian voyaging canoe Hikianalia and her crew will sail into Ventura Harbor on October 6th at 2pm! 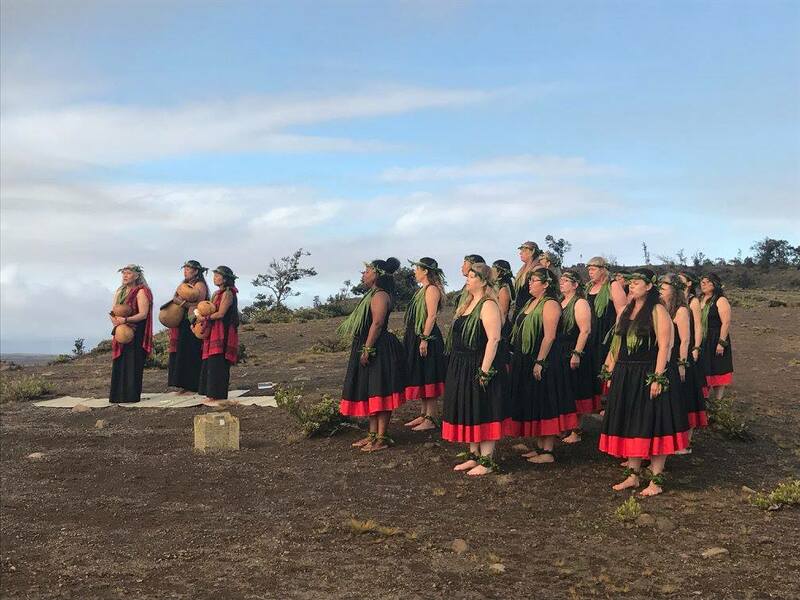 Traditional voyaging canoe Hikianalia has sailed across the Pacific to the State of California carrying a message about the critical need to address climate change by demonstrating the value of nature, the oceans and indigenous knowledge. The crew is sailing the coast of California using solar and wind power as well as using traditional Polynesian wayfinding techniques: following cues from nature including the sun, stars, waves and birds. We are excited to meet you and will continue to detail additional engagements as we continue sailing down the California coast–keep up with the canoe here at www.hokulea.com!